"Little Dieter Needs to Fly"
Taika Waititi's coming-of-age comedy is one of the most well-liked films of 2016, landing a stunning 100% on Rotten Tomatoes and really working for everyone who has caught up with it. 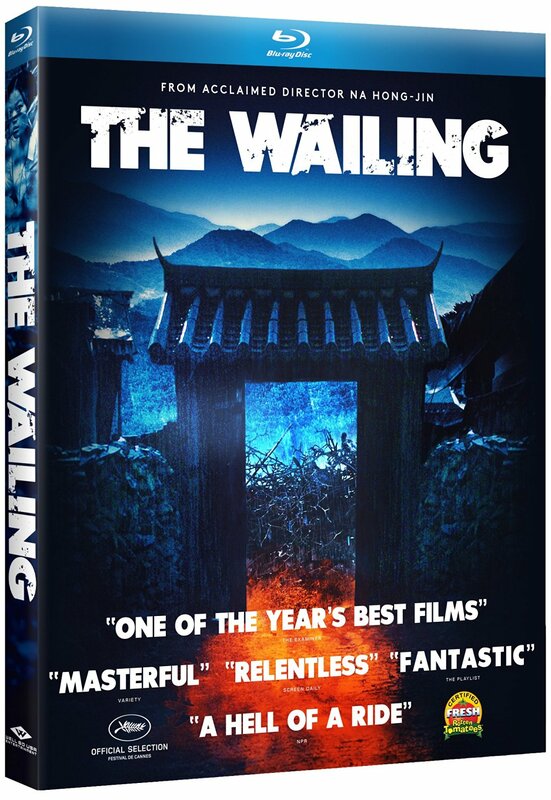 Sadly, getting a Blu-ray copy of this title in stores won't be possible (although Amazon is doing On Demand Blu-ray copies of the film starting 10/25), continuing a recent, annoying trend in which arthouse hits are released standard-only. For the record, you can also get HD copies of the film streaming on services like Vudu and iTunes. I suppose that's how more and more people are watching movies in the '10s, so that's what really matters. 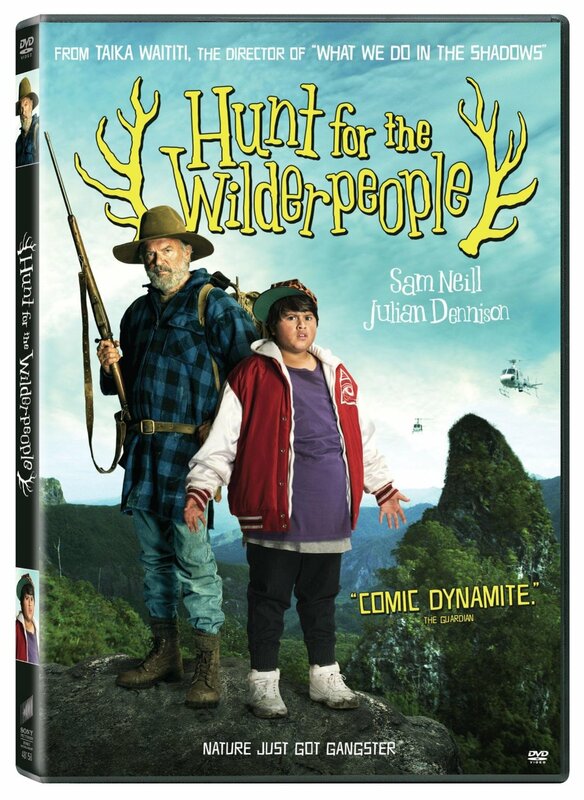 However you're able to see "Hunt For the Wilderpeople," just see it. It's sweet, funny and honestly moving in its depiction of two people on the fringe of normal society who go on one of the most memorable cinematic journeys in years when they become the unexpected objects of a massive manhunt. Audiences didn't quite know what to make of this film when it was released this summer, which is actually quite similar to the response that greeted it at Sundance. 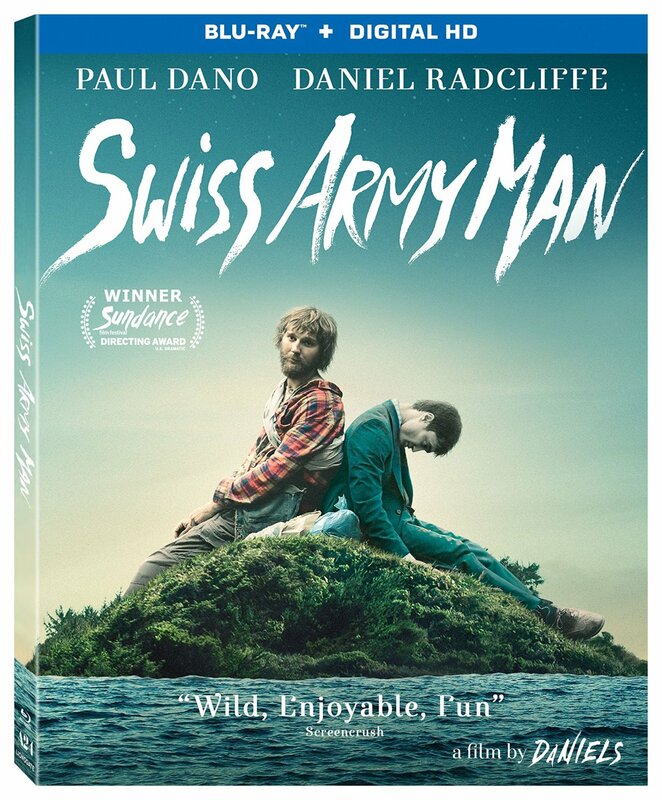 A film in which Daniel Radcliffe plays a talking corpse and the fact that Paul Dano's character can't fart in front of other people is a major plot turning point is going to engender divisive responses. Personally, I love the Daniels' twisted dramedy, which is unlike any other film you'll see this year. Much was made of the film's striking visual aesthetic, a byproduct of the directors' experience in the world of music videos, but not enough credit has gone the way of Dano and especially Radcliffe, who are both phenomenal here. Again, it's not a movie for everyone, but if you like your filmmaking a little left of the predictable center, take a risk with this one. 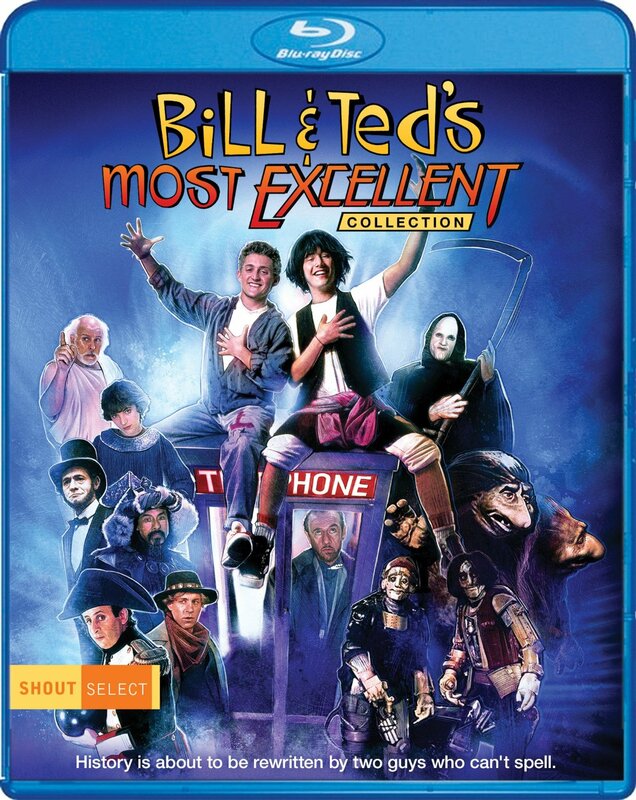 "Bill & Ted's Most Excellent Collection"
Do kids today still love Bill and Ted? When I was a teenager, "Bill & Ted's Excellent Adventure" was a formative film. How much? For years, my fantasy sports team names were always Wyld Stallyns. And, thankfully, "Excellent Adventure" holds up spectacularly. It's still fun, sweet and clever. But the real draw of this two-movie set are the excellent new special features, including hour-long documentaries on the making of each film, which feature most of the major players, even Keanu Reeves. It's great to listen to Reeves and Alex Winter tell stories about the making of these films and laughing at the great memories they have of making it. There's an infectious quality to "Excellent Adventure" that clearly comes from how much fun they had making it. Oh, and "Bill & Ted's Bogus Journey," while a very different film, is underrated. Blake Lively's fearless, physical performance here is one of my favorites of the year. She's so believably in the moment as a woman caught in a nightmare, trapped for the majority of the film on a lonely rock with a giant shark between her and safety. When Jaume Collet-Serra's thriller stays focused on the believability of her dynamic and her great performance, it absolutely rules. The problems come when the film tries to get too blockbuster for its own good, including a heavy use of CGI in the final act. Nothing's less scary than a CGI shark. And yet even in those moments, Lively is great. I have a feeling the next decade is going to be very good to this talented actress. What the hell, dude? That's the most common response to Na Hong-Jin's twisted thriller, which starts life as a black comedy with procedural elements and becomes, well, something else. A bumbling cop is completely overwhelmed by a series of bizarre murders in his tiny Korean village. What begins as a procedural about who or what exactly is behind the crimes becomes something much stranger in the final act. Na's film is epic (156 minutes) and that running time can sometimes be felt but it's also haunting and truly unique in its genre hybrid aspirations. Here's another film likely to provoke WTF responses, but that's how Nicolas Winding Refn rolls. When I met him earlier this year, he actually called himself and his film "the future." You either love that kind of unchecked ego or you hate it. Personally, I think Refn's vision here is confident and striking, although it's never the kind of film I would try to convince someone they should like. It's twisted and strange, and I kind of can't believe it ever got a wide release. And while it kind of falls apart in the final act, I will argue that it's never boring, always visually striking, and confidently led by Elle Fanning. "Dexter" has become something of a cautionary tale in the annals of TV history in that it was a show that peaked so high and fell so low. Now you can watch the entire rollercoaster, from the promising opening seasons to the simply brilliant third and fourth seasons, to the quick slide to mediocrity and all the way up to the horrendous series finale, one that's so mocked that people keep hoping that the show will be rebooted to make up for it. 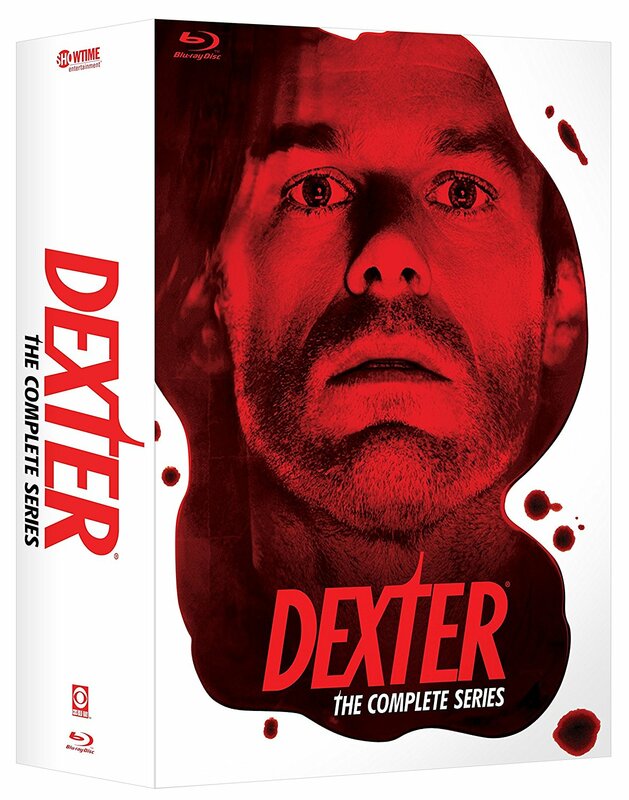 Whatever one thinks of the ending, "Dexter" still has major fans and this would make a great holiday season gift for them, especially if you're the kind of person to give gifts for Halloween. Patricia Rozema's drama falls apart in the final act but contains such strong performances from its two leading ladies before that that it's still worth seeing. 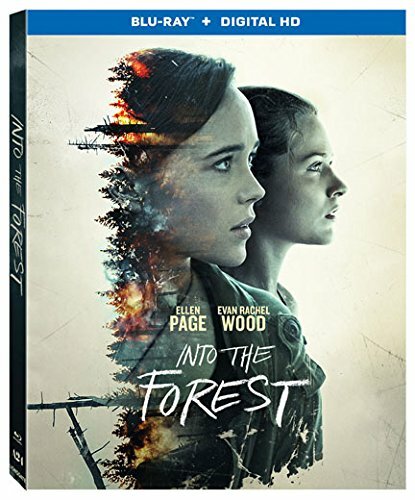 Ellen Page and Evan Rachel Wood, both underrated actresses in general, do some of the best work of their careers as sisters who are forced to work together after a worldwide power outage changes the planet. Already living relatively off the grid, the pair faces hardship in several forms, and Page and Wood do an incredible job of distinguishing their characters while also making their shared plight resonate. 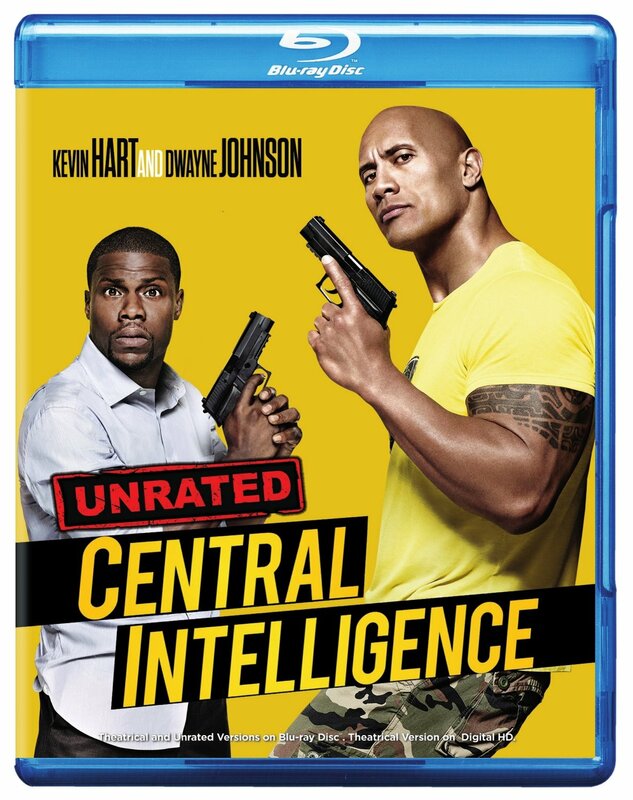 I'd be happy if Kevin Hart and Dwayne Johnson were in a movie together every other year. They are so committed here, as they typically are, giving this mediocre comedy everything they've got. It's a shame that director Rawson Marshall Thurber doesn't give them much in return. You can almost see them flailing, looking for a bit of direction, but Thurber has a lazy, flat approach to the material. It's almost as if he figured casting was the only job he had to do. Still, the pair, especially Johnson, save this comedy and make it worth seeing. Johnson is one of those rare, charismatic actors who really elevates everything he's in. One of these days he'll start getting great scripts instead of having to work so hard to make mediocre ones work. What happened here, Bryan Singer? The director, once so in tune with what this franchise should be in the great first film and its first sequel, completely misses the mark in this cluttered, noisy mess of a movie. I know what you're saying—isn't this column just about movies you like, Brian? Yes, but this is a flick that people may be curious about now that it's on Blu-ray and DVD, and so I'm doing a public service. 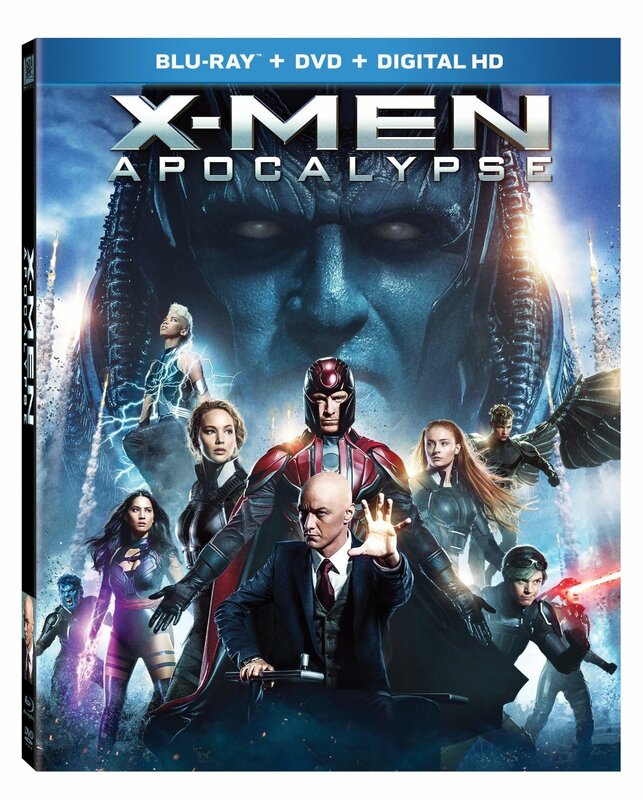 I'll say this—those who told me this was as bad as "X-Men: The Last Stand" are crazy. That movie is the worst modern Marvel movie, a crime against the source material. This one is just shockingly boring. It's mostly a script problem in that the bulk of the film is getting the movie's 486 characters together, and then it's over. But there are moments here and there that work. It's not the worst superhero movie of the year, but the tragedy is that Singer used to reliably make the best. This movie scared the crap out of me when I was a 12-year-old and is only now getting a Blu-ray release timed to the holiday season. It's an old-fashioned ghost story that is clearly made by people who saw Hammer Films enough to reference them without ripping them off. Lukas Haas plays a kid who gets trapped in school late at night and then witnesses a supernatural event that connects to a real-life serial killer in his town. "Lady in White" has a marvelous blend of horror and thriller elements in that it's a ghost story in which the most dangerous character is still alive. 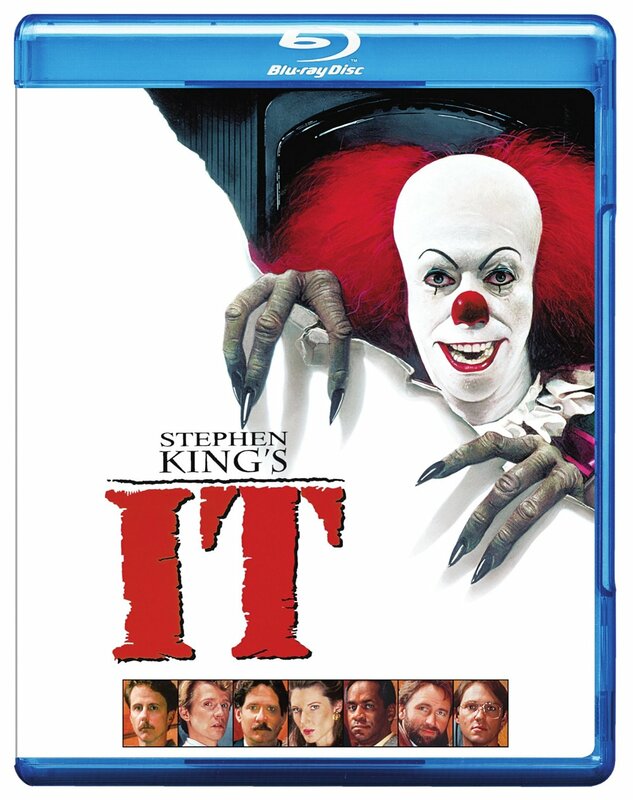 This Blu-ray includes three versions of the film. 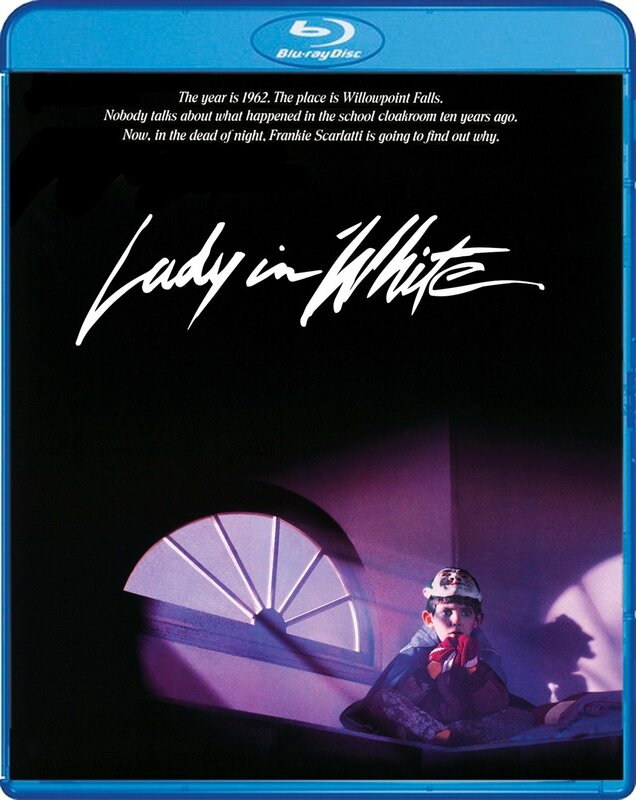 If "Lady in White" doesn't scratch your itch for '80s horror, Warner Bros. has just released three Blu-rays based on classic Stephen King books, including the nation-traumatizing mini-series version of "It," which should have an extra degree of terror given our current national epidemic of clown sightings. "It" is great and "Salem's Lot" is pretty underrated as well, an interesting chapter in Tobe Hooper's filmography given that he had to be effective within television standards, and found creative ways to do so. These are also bargain deals, all coming in around $10 at most outlets. Feel like something new to theaters at home? Here's three that we either recently reviewed or will be reviewing tomorrow.